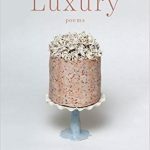 Poet Philip Schultz talks with Writer’s Voice about his latest poetry collection, Luxury. Philip Schultz’s poetry is deceptively simple. 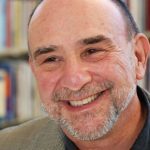 His poems often minutely observe the details of every day life, but those become the vehicle to deeper concerns, such as mortality, shame, and self-sabotage. Yet they are lightened by his ever-present wry humor. His new collection Luxury explores the comfort and sustenance of life, the bittersweet clarity of aging, and the anxiety of existence. Poet Tony Hoagland said of Philip Schultz, that he “is one of the least affected of American poets, and one of the fiercest.” Schultz lives in East Hampton NY and is the founder and director of The Writers Studio in New York City.